495 hp 5.0 liter V8 Supercharged Engine. 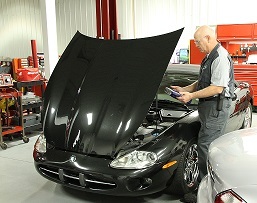 Autologic with the most up to date software we can provide you with dealer level diagnostics on all makes and models. 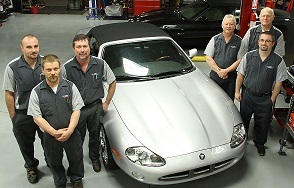 Add value to your car with scheduled maintenance we can provide you with your vehicles recommended service schedule. 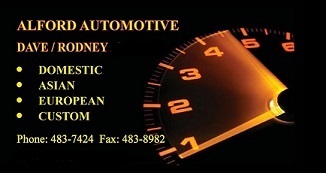 “Very good repair business, very experienced mechanics. I highly recommend Alford Automotive, I have been a customer for about 10 years and they have repaired many different autos for myself and my family. Great collection of free templates here. | www.GetJoomlaTemplatesFree.com. Templates best for Joomla.